Indo Western Wedding Planner, Ludhiana is the perfect choice for your big day as the professional team of experts takes care of every requirement of the day. From decoration to flower arrangements and wedding planning, the team does it all, letting you enjoy the day to the fullest. 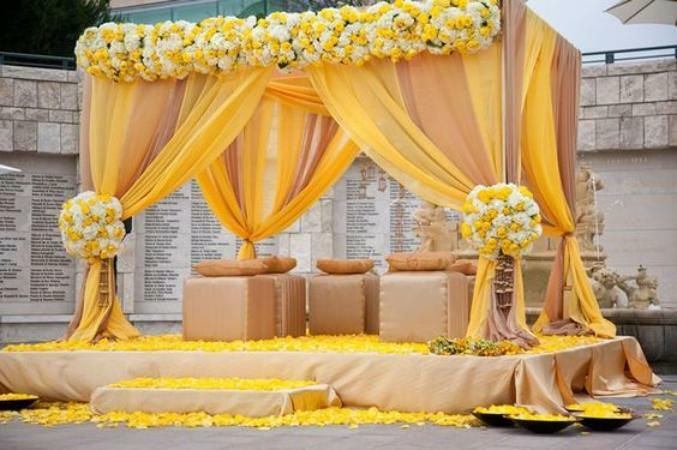 Indo Western Wedding Planner is a wedding decorator based out of Ludhiana . Indo Western Wedding Planner 's telephone number is 76-66-77-88-99, address is Ludhiana. In terms of pricing Indo Western Wedding Planner offers various packages starting at Rs 10000/-. There are 0 albums here at Weddingz -- suggest you have a look. Call weddingz.in to book Indo Western Wedding Planner at guaranteed prices and with peace of mind.